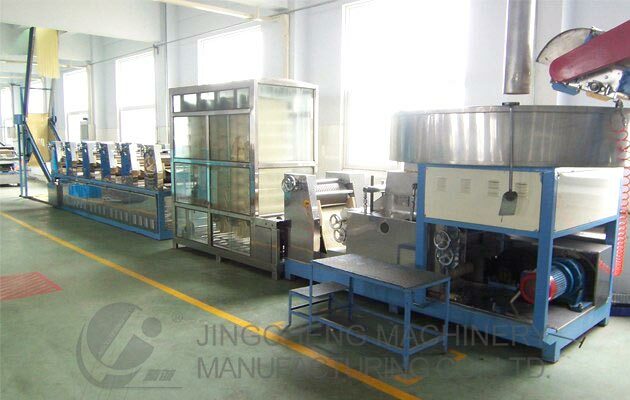 Welcome to Jingcheng Machinery Manufacturing! 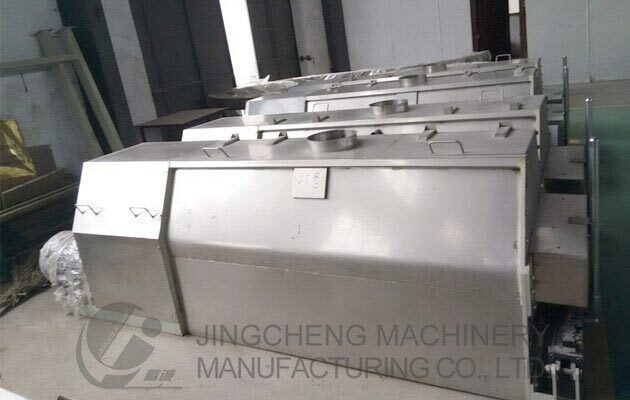 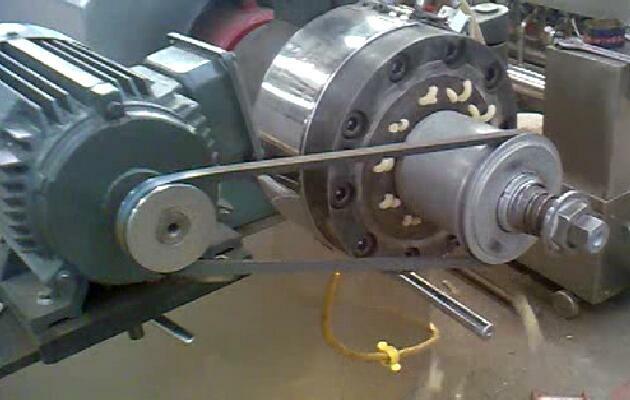 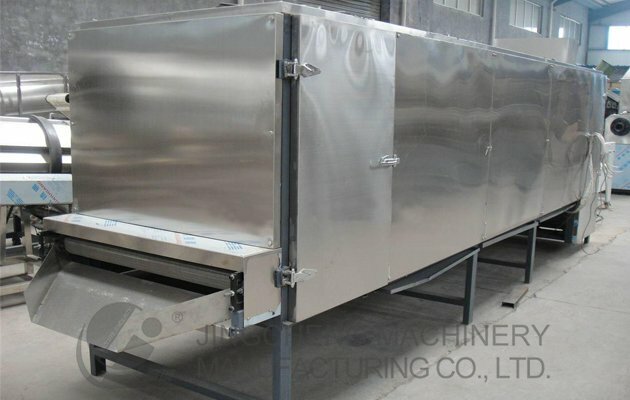 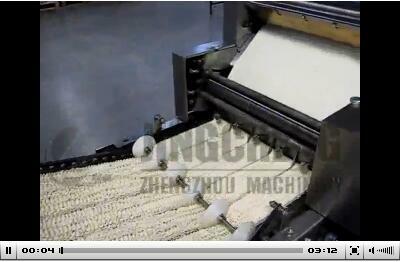 Zhengzhou Mazhai Jingcheng Machinery Manufacturing Co., Ltd is located in Zhengzhou city, Henan Province of China. 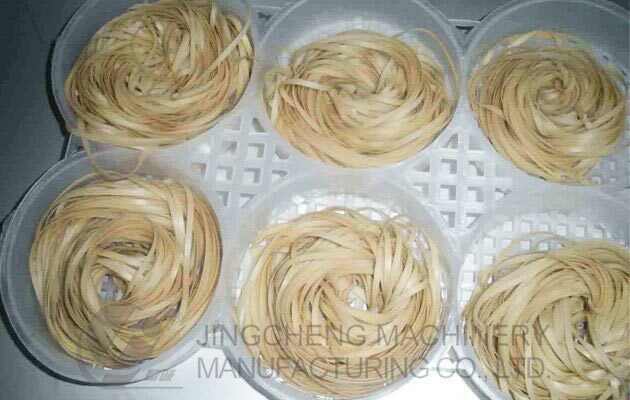 Founded in 1988, Jingcheng is specialized in manufacturing, researching and technical supporting on complete sets of noodle machines. 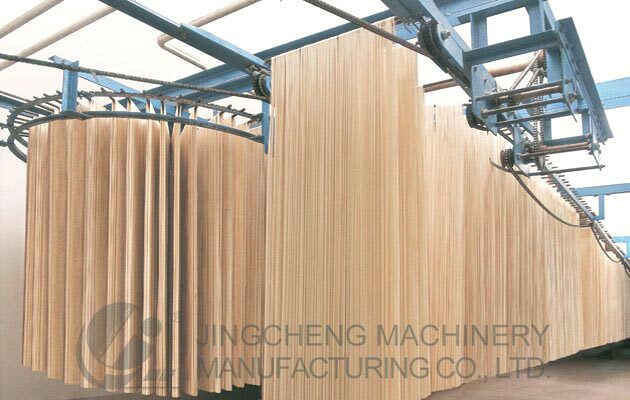 Jincheng is the key enterprise in technology-intensive areas of Zhengzhou National Spark 27. 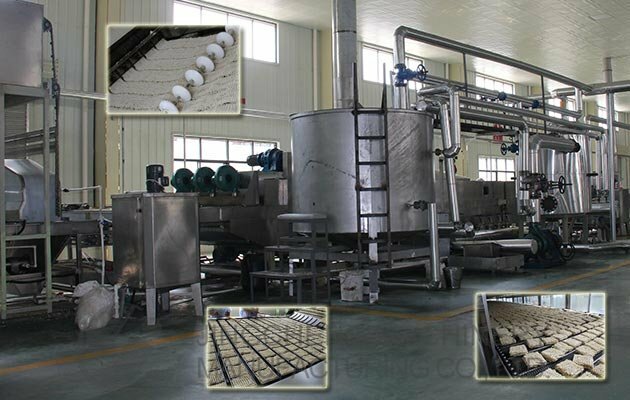 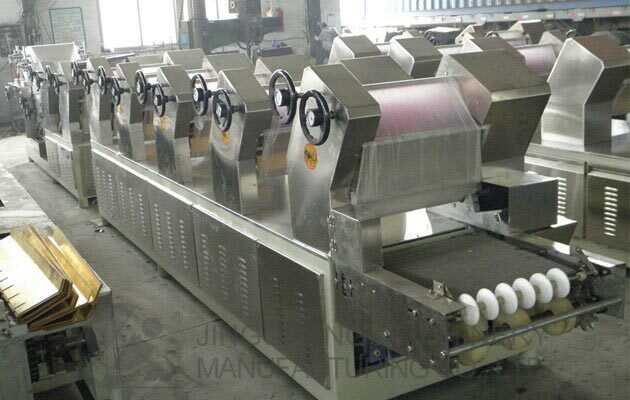 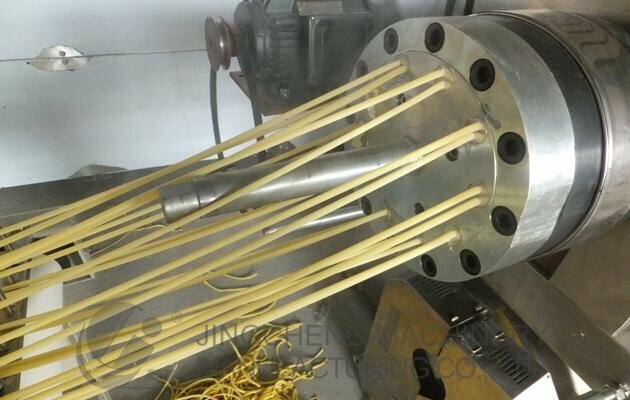 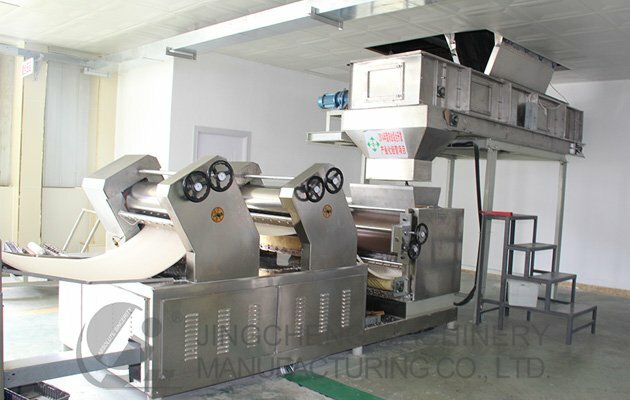 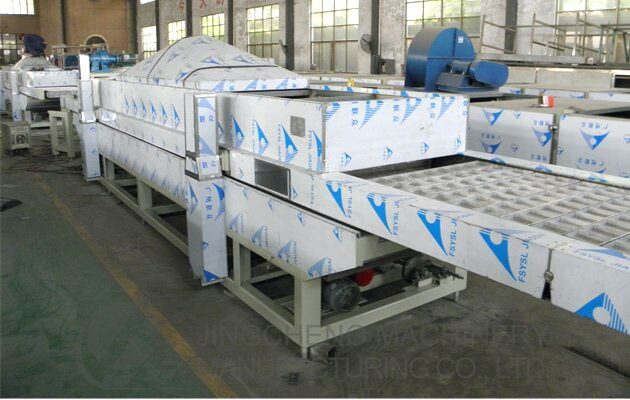 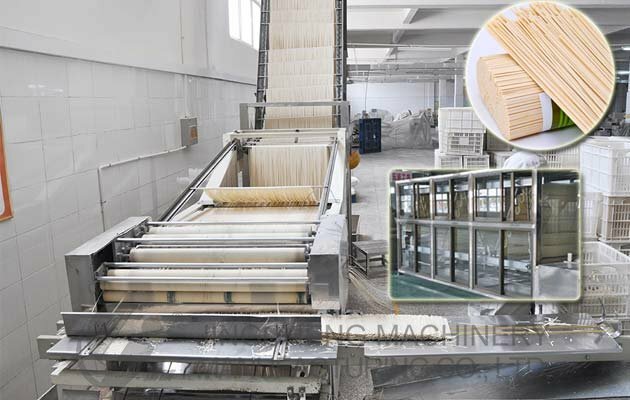 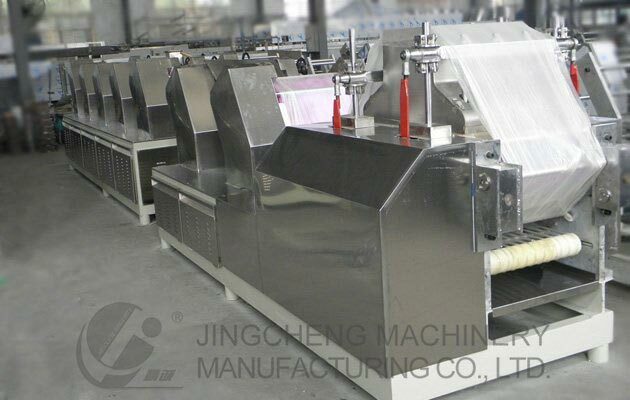 How to Buy Stick Noodles Processing Line?